MEMPHIS, TN (WMC) - The Memphis Grizzlies at 10-5 are off to the third best start in franchise history. They came home Monday night tied for second in the NBA's Western Conference. 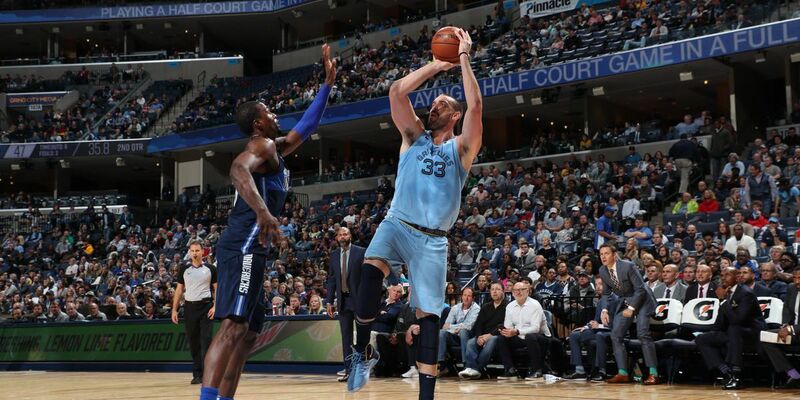 The Grizzlies took on the Dallas Mavericks at FedExForum on Monday night. The Mavs feature #3 overall pick Luka Doncic, who's the top scorer among all rookies at more than 19 points per game. The Grizzlies ended up winning by 10 points with a final score of 98-88. The Grizzlies, now 11-5, next hit the road at San Antonio against the Spurs Wednesday night.